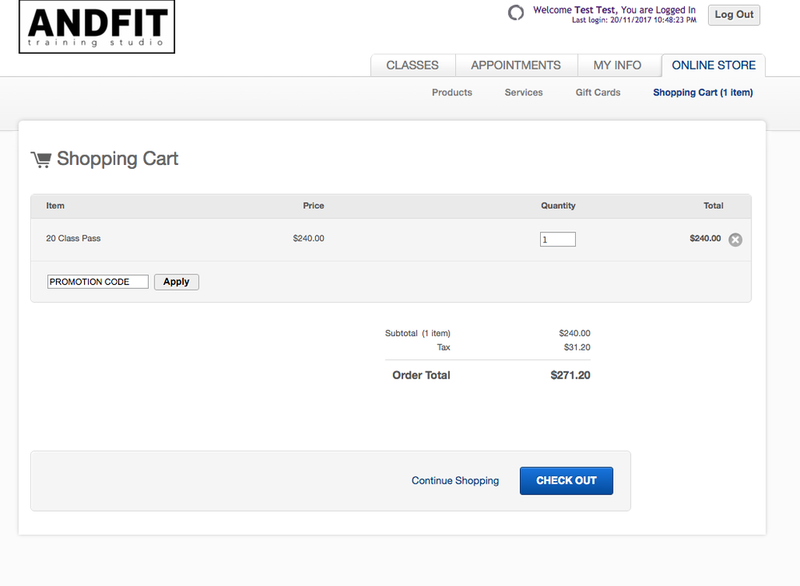 You can purchase the gift cards on the website from a desktop or on your smartphone on the Mindbody App. However you cannot apply the gift card on your smart phone. 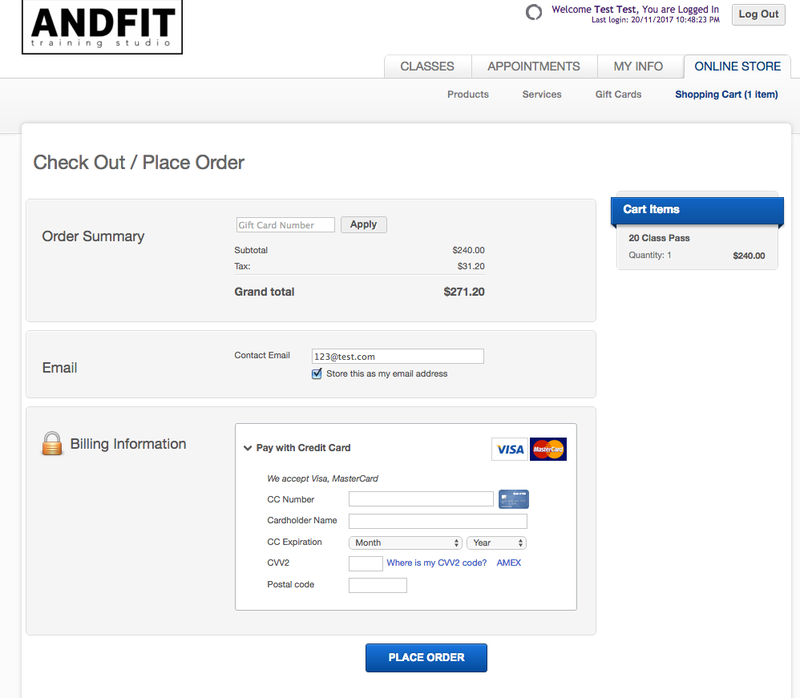 On your desktop please click on the link below and it will take you to the ANDFIT MINDBODY store on your desktop.